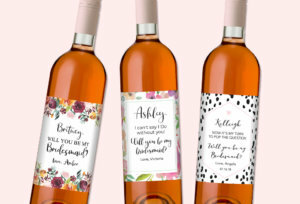 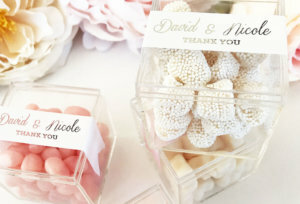 These bridesmaid wine bottle labels are perfect for your bridesmaid proposal! 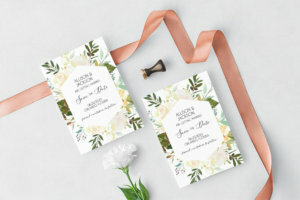 These wine bottle labels are professionally foil press printed. 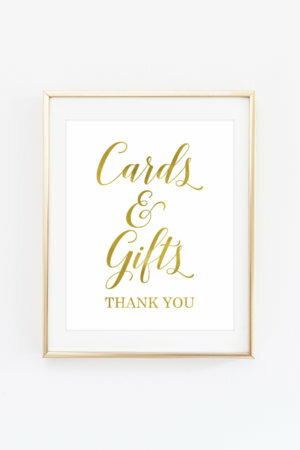 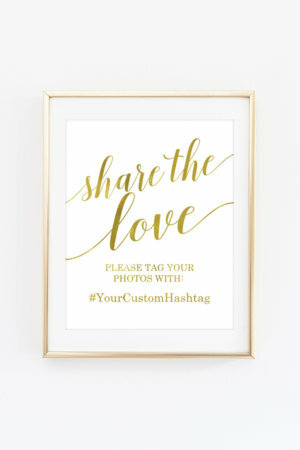 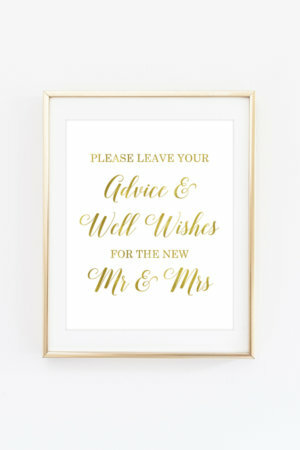 These can be customized to include the custom wording for your event.